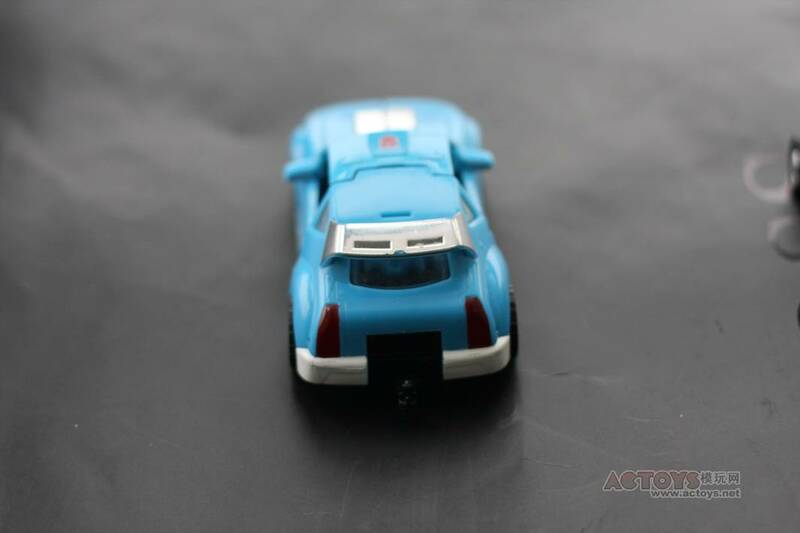 Home » Generations / Classics » Universe Classics 2.0 » Unknown Classics Bumblebee Repaint – Glyph? 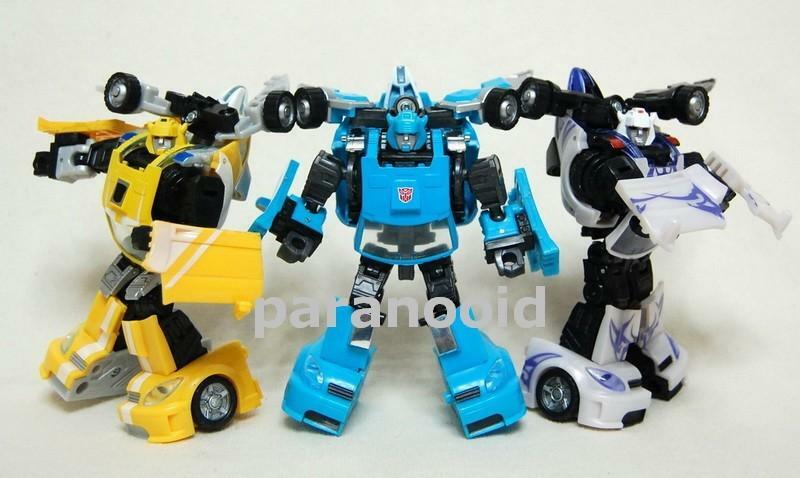 Unknown Classics Bumblebee Repaint – Glyph? 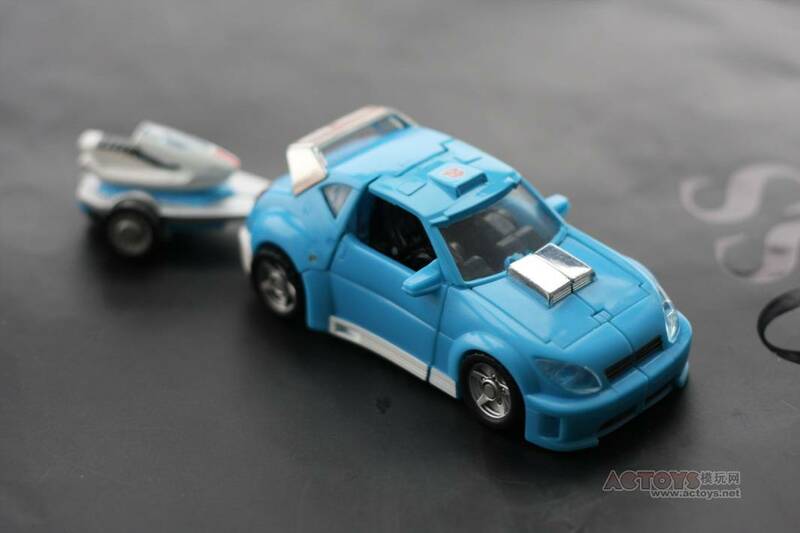 Over at ACToys this little gem popped up today … a Classics Bumblebee repainted blue, resembling OTFCC 2003 Glyph. But where is this figure going? Is it a Universe 3.0 release? 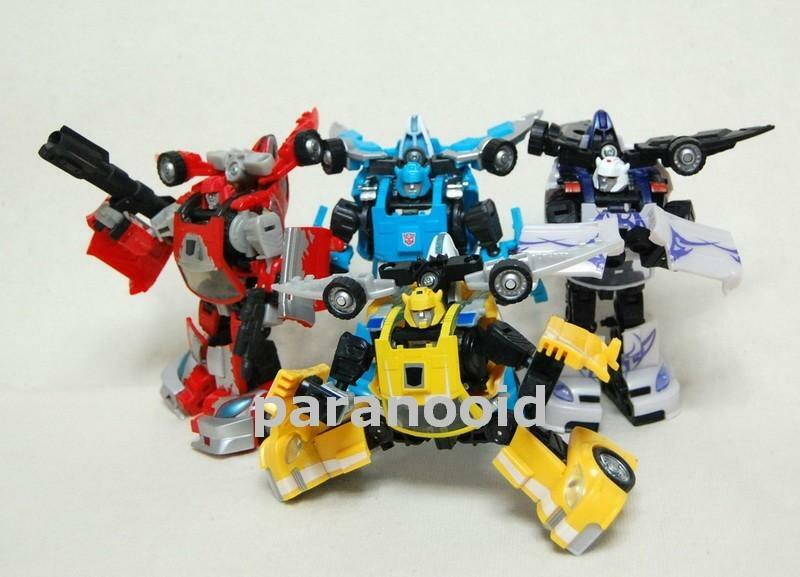 Is it a Takaratomy Gentei exclusive figure? Is it some cheaply made, will-fall-apart-when-you-breathe-on-it knock off toy? 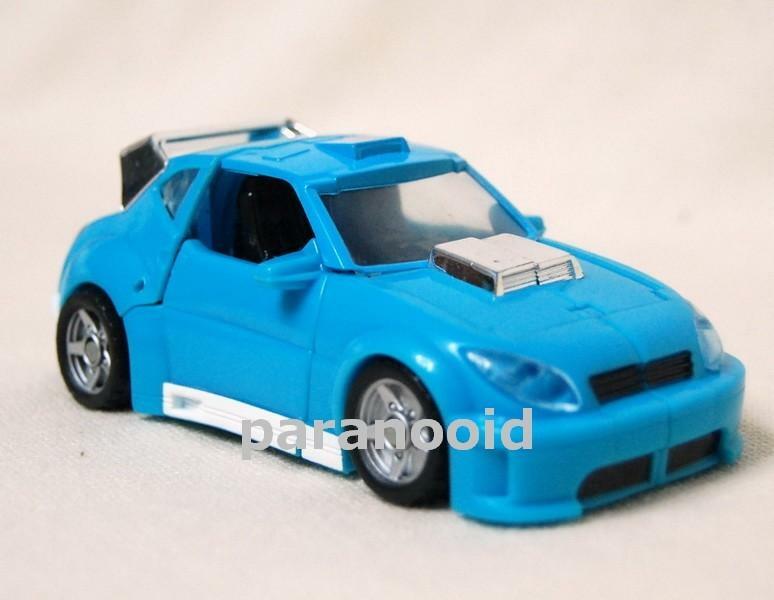 Is it a random BotCon exclusive not part of the Generation 2 fiction (note: non-G2 Autobot symbol)? 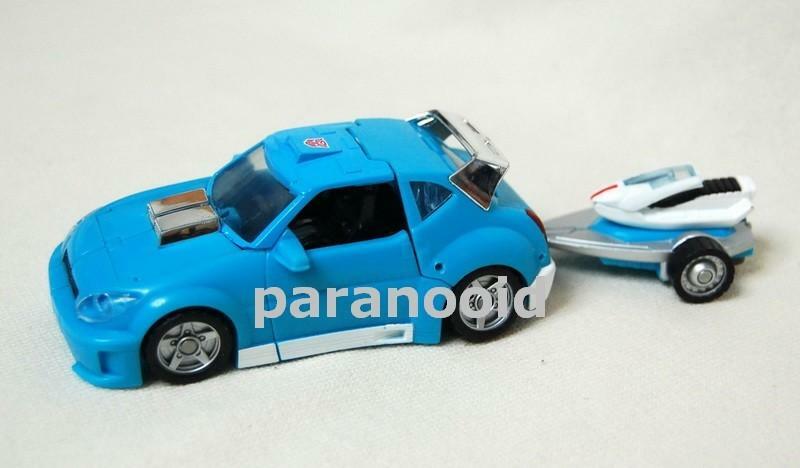 With the chrome hood it is assumed to be a Takaratomy type exclusive, as Hasbro shys away from using chrome on their toys. We just don’t know. Come and speculate by hitting the discuss button!! 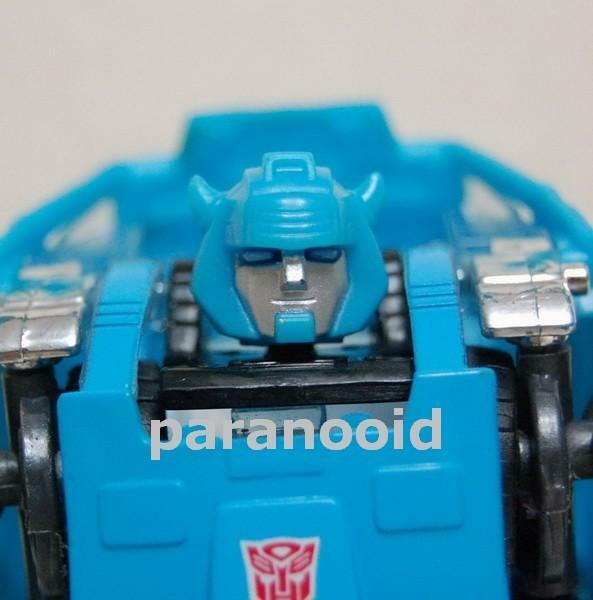 EDIT: This mystery repaint has been spotted on eBay. Check out the auction, with many more photos, right here! 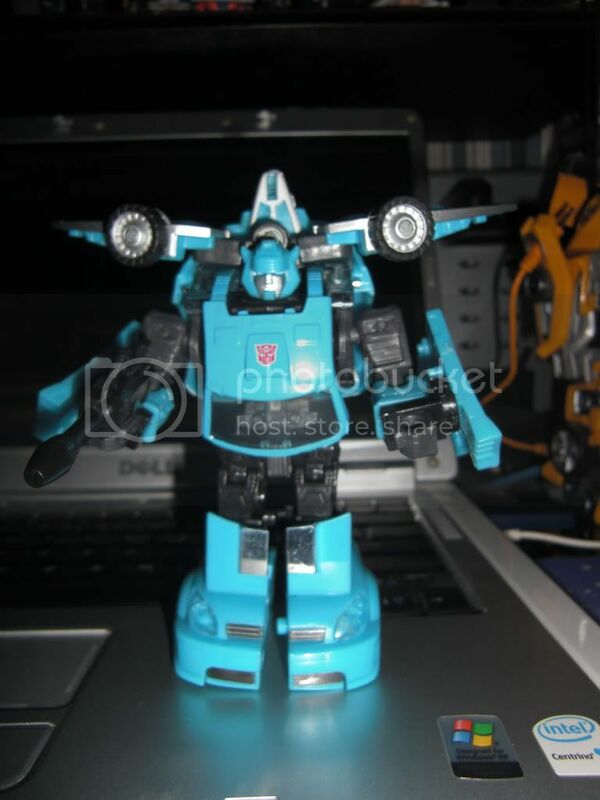 A further auction has also been listed by TFCtoy, which seems to suggest this is indeed a test shot and not a custom. Check out the latest auction here. Damn I want one of those bad! Just not 400$ bad. I'll buy it for 400 bucks if it comes with a new head with a faceplate and a green repaint as Tap-Out… well I can dream at least. Cancelled exclusive sounds likely I guess. Just wish someone had heard something from Tak-Tomy about it. Maybe someday we will know for sure. Cancelled or not, Hasbro or not, I'm glad I own one. 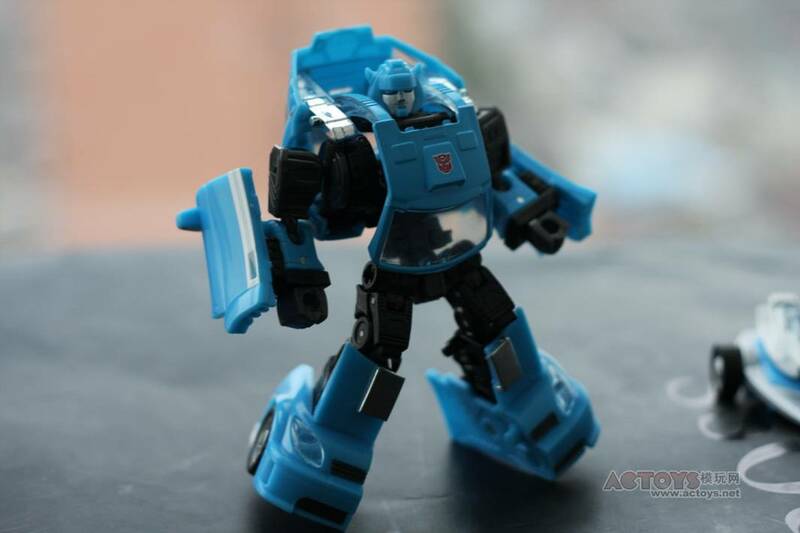 it's a nice fig and looks and feels legit, friend has it but i dont. 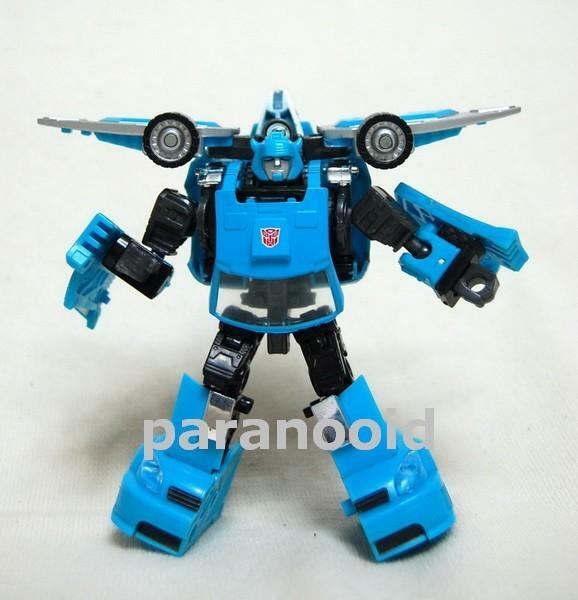 could be a cancelled toy? a la wonderfest nemesis prime classics prime mould? I'd agree with it being cancelled, based on the length of time since pics first surfaced. I know protos and even packaged samples of movie toys appeared early, but this has been quiet for too long. I'm leaning toward it being a canned Wonderfest exclusive too, based on the market it's aimed at. It's not often the fandom takes so long to dig out the official detail regarding a figure like this. Surely one day someone will come out and say "oh this is mine I made it" or "it came from here because…"? It has been an unusually long time since pics surfaced. I'm almost willing to bet that this toy will not see a significant release. Have we seen what the Chara Hobby exclusive for this year will be? 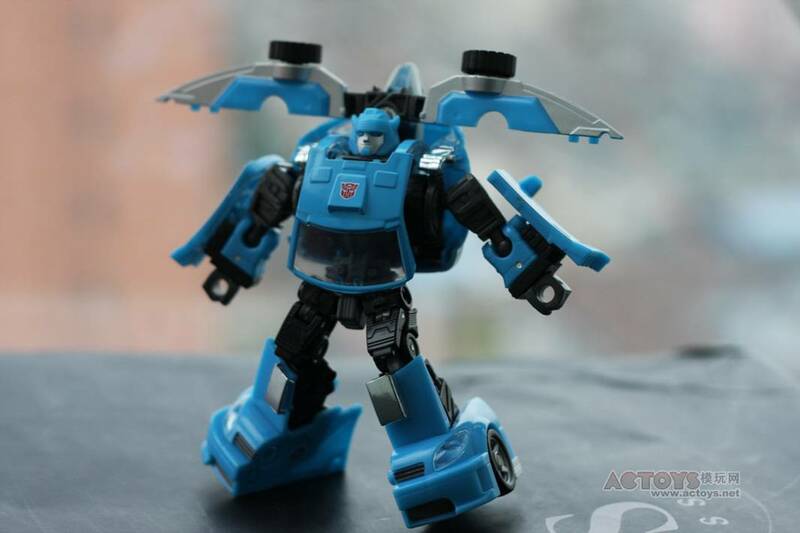 Mabey the blue bee will show up as an exclusive. What's the quality like? KO-ish in any way, or feels like the original? It's not KO-ish. But like some other test shots it does have some issues with the joints. Considered the option of "failed approve to make more". Curiouser, and curiouser… I'm interested to see where this ends up. 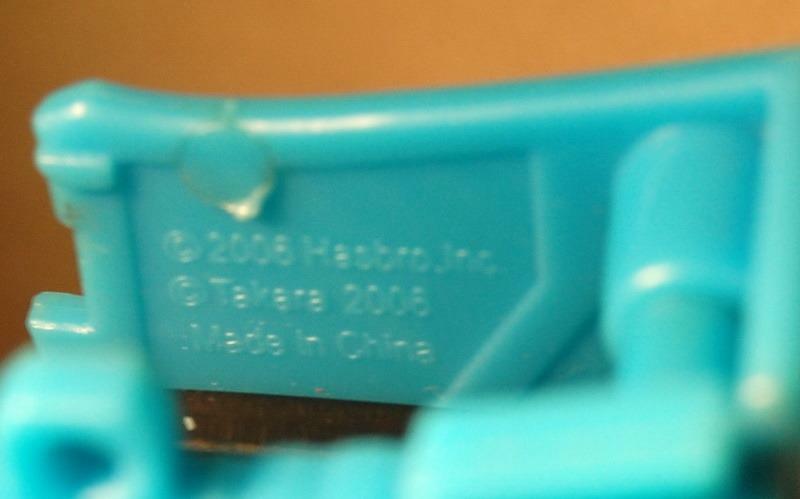 Hasbro have denied all knowledge, but what about Tomy? It's legit. If you forget about KO Toys, the guys who sold the figure don't sell KOs. 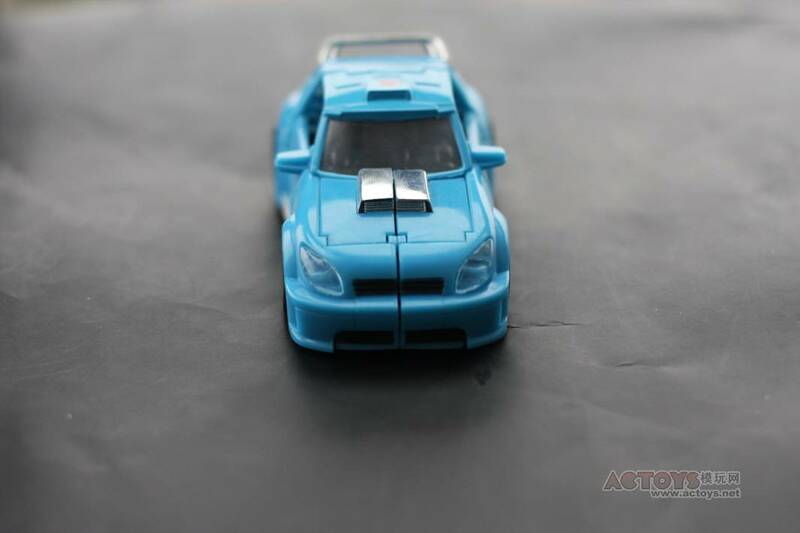 Yeah it's not a custom, I have one. 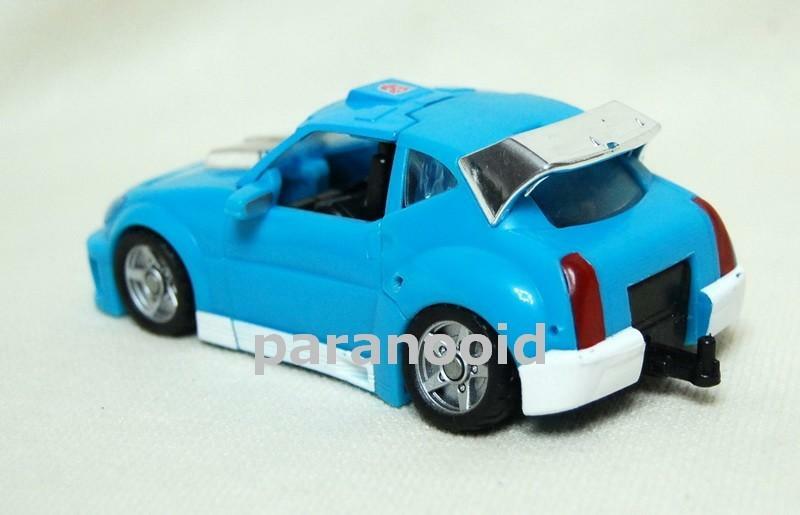 It's molded in the blue colors. I'm kicking myself for not getting one when it was affordable, but at the same time, I don't need that figure at all. 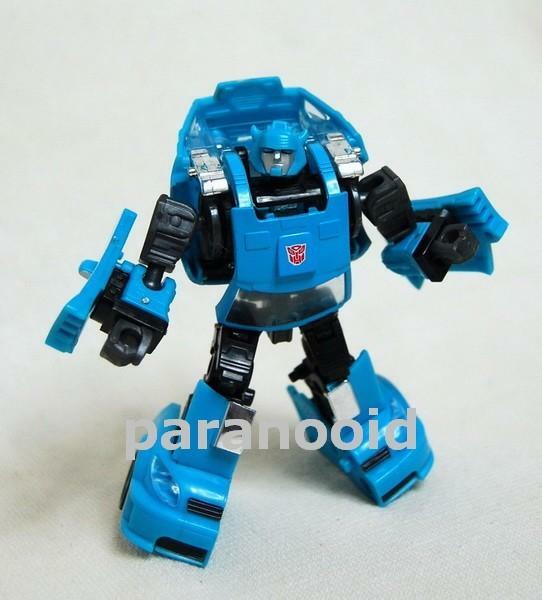 I saw one on eBay UK which went for a very reasonable price (I didn't win it) a while back so I know for a fact that there were quite a few of these guys going around.